Beer lovers, rejoice! 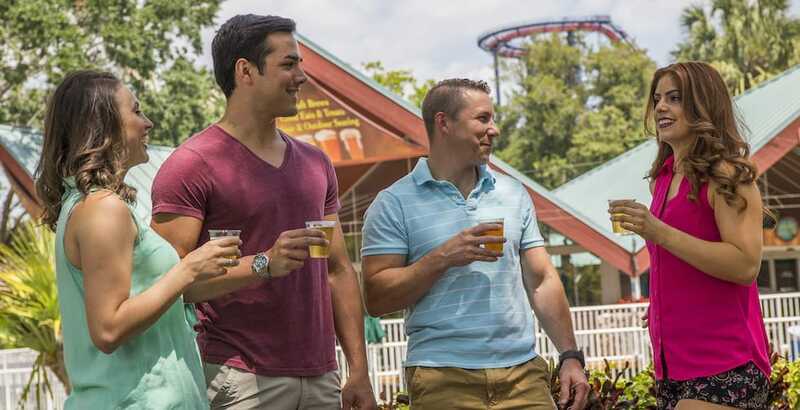 Busch Gardens Tampa Bay is extending their complimentary beer offering to park guests through the month of August. 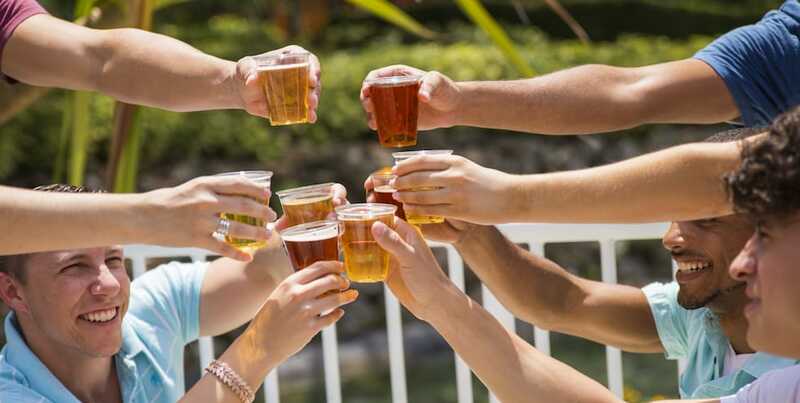 You can enjoy free beer at Busch Gardens now through Aug. 24. 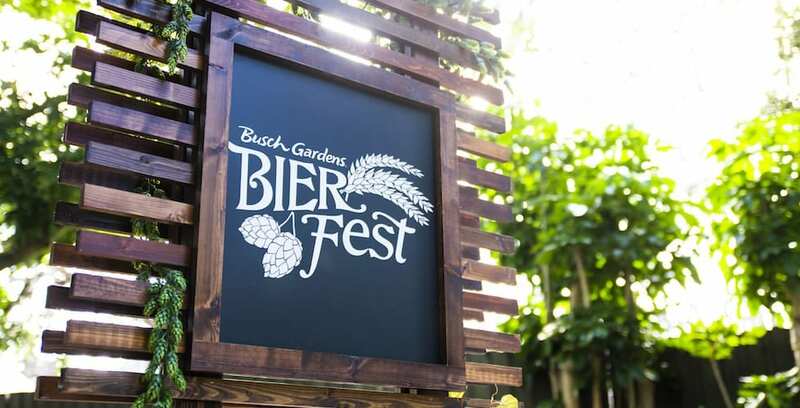 Busch Gardens is going back to their beer garden roots this summer. 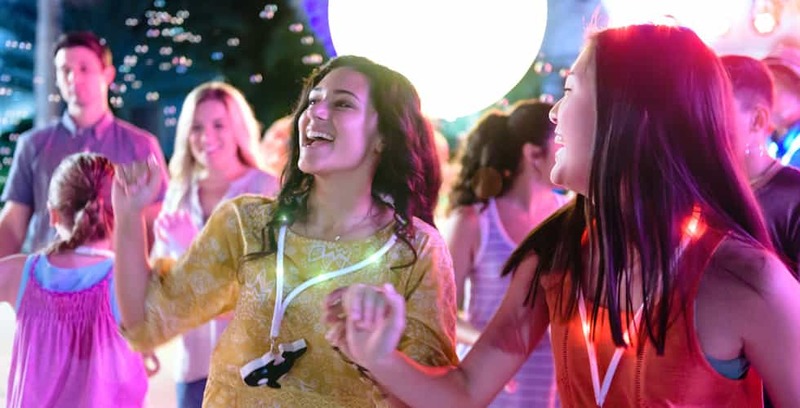 SeaWorld and Aquatica San Antonio are getting many new offerings for 2018, like Electric Ocean.